Business expanded to become top 3 broking firms in the traditional South Indian market. New export business for trading peanuts to Asia began during the golden time of agri export development in India. Visal Trade Link was created to handle export businesses. Export sales revenue stood at 4,00,000 USD. Small scale peanut farming were done by the family as part of annual plan for cropping in their own fields. 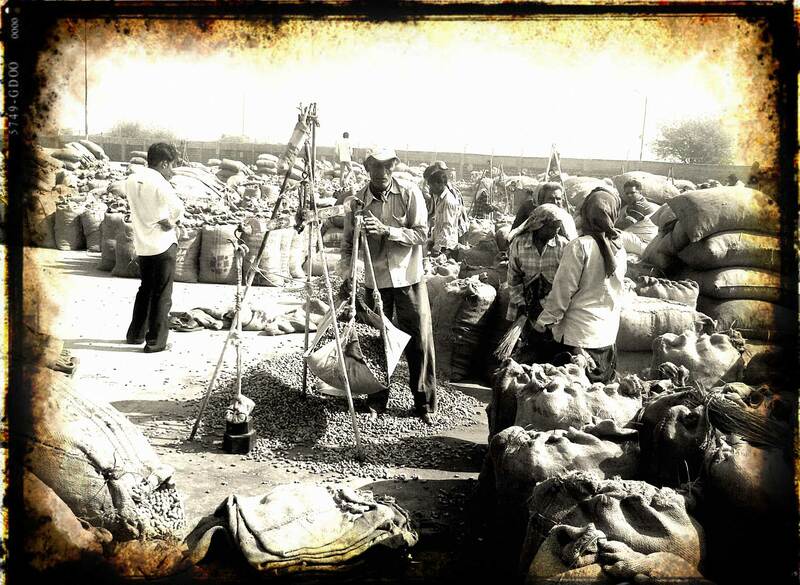 Rising demand gave the need to setup a partnership firm for capital infusion which led to Greencrops Merchandise. Export sales revenue grew to 8.8 million USD. The need to corporatize the business and create an edge over competition based on talent gave rise to agrocrops incorporation as a public limited company with shares being held within the family. Commenced operations from all the major ports of Indian seaports such as Kolkata, Mumbai, Gujarat and Chennai. 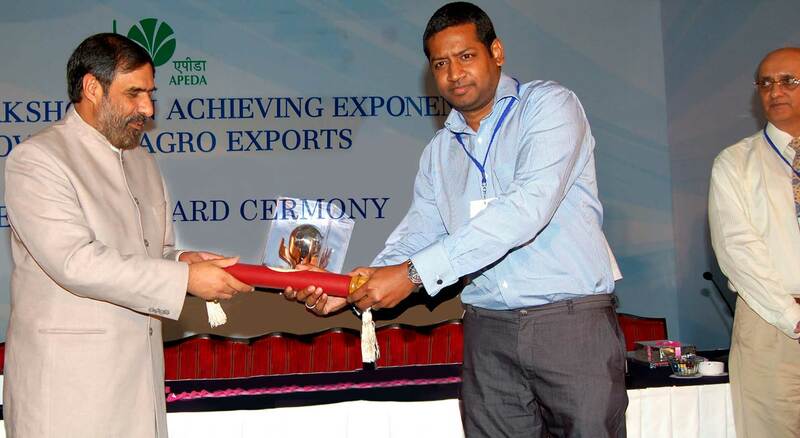 Agrocrops awarded by the Ministry of commerce as no. 2 performer in the Indian peanut exports. Agrocrops awarded by the Ministry of commerce as no. 1 performer in the Indian peanut exports. Vertical integration was given the highest priority by setting up own trucking, fumigation and customs clearance teams within the organization. Became ISO 22000 HACCP certified company. Government awards agrocrops a star trading house status for being one of the best performers in the industry. Agrocrops reported 152% jump in sales revenue, which stood at 140 million USD. 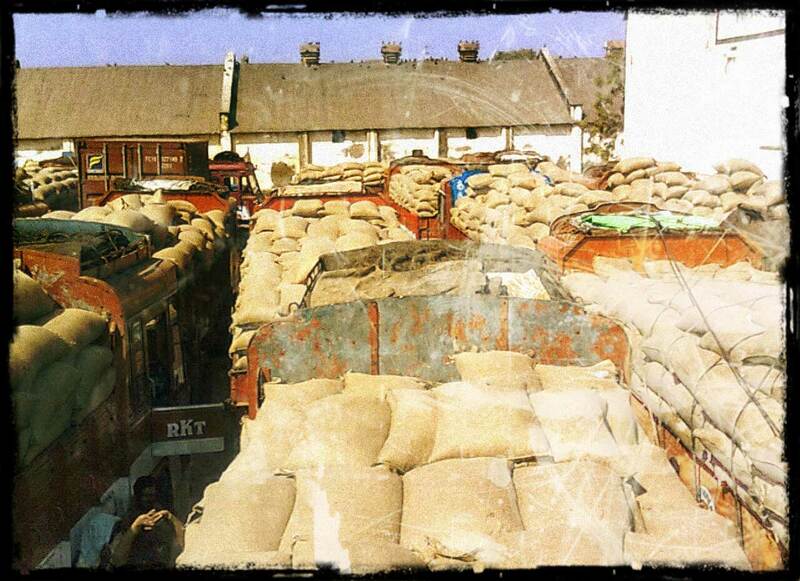 Started farm to export for red dry chilli market. Established 9000 sq.meter traditional processing/cleaning factory with 1000-1200 daily wage labourers for stem and stemless processing of chillies from farmers to importers. Ventured into small format traditional cleaning and repacking unit for peanuts and offer customized quality specification and packaging. Agrocrops awarded by the Ministry of commerce as no. 3 performer in the Indian peanut exports. 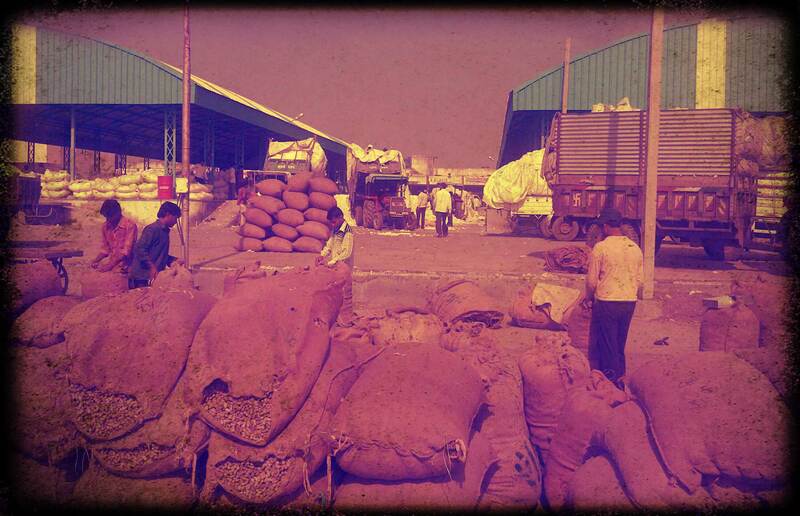 Hit a record export of 250fcl of peanuts in one day from 2 different ports in India. Again a highest ever in the Indian history. Located key land parcels for domestic factories in the green belt of peanuts farming and also incorporate several branches overseas to direct sell the major import markets. Agrocrops sales revenue peaked at 198 million USD being the record high exports by a single exporter in India’s export history. Launching a strong diversified home grown ERP system that can be accessed worldwide was a key solution to governance and control. Pnutking brand was launched and registered in order to offer high-end quality of the raw peanut kernels to end-users with long term order sourcing & credit facilities. Started a high-end processing in Chennai for raw peanut with differentiated quality from the market, offering high-end quality to factory & end-users. The board took strategic decision to focus on bottom line instead of the top line and set key strategies to grow the company’s valuation thru sustained market share and rising net worth of the company. Agrocrops Holdings Corporation was incorporated to be the official head quarters and command centres of the agrocrops group worldwide. Indonesia, Philippines, Russia, China, Vietnam, Thailand, USA, Netherlands were rapidly incorporated and key end users of peanuts were focused in these market to endure market economies. Land parcels from 12750 sq. meter to 60000 sq. meter were bought on the green belt of peanut growing areas in India to develop shelling, grading and cleaning factories for peanut processing with capacity of 250 ton / day. 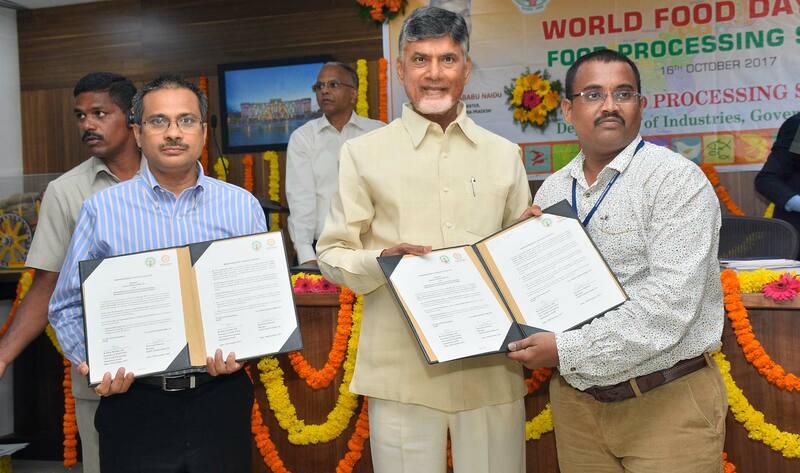 Board approves plan for developing world’s largest peanut processing plant in Chennai. Agrocrops direct employment stood at 155 and indirect employment at 600. Agrocrops group clocks 385 million in revenue (adjusted for yearly prorate basis), making agrocrops the largest handlers of peanut in the world. Incepted a 480ton per day capacity processing plant in Gujarat near the port making it the India’s largest peanut processing plant. Incepted a modern peanut shelling, grading, cleaning factory in the state of Karnataka with capacity of 240 tons / day.